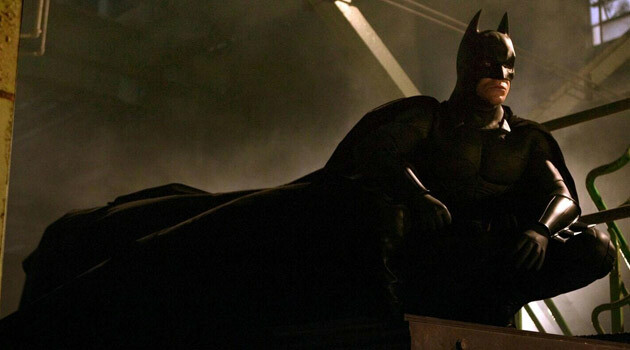 'The Dark Knight Rises' is the last time we'll see Christian Bale don the cape as Christopher Nolan's Batman, but Bruce Wayne's alter-ego will undoubtedly return to the big screen before too long. Batman, like James Bond, is a cultural icon who'll always be with us in one guise or another. How long Warner Bros and DC comics wait to pull the trigger on the character isn't known for sure, especially in the wake of the dreadful events in Aurora, Denver. Nonetheless it will happen. First and foremost it's important not to re-tell the origin of Batman. Everyone knows the traumatic events from Bruce Wayne's childhood that led to the legend. Also, think just how many precious minutes of screen time Nolan devoted to establishing the Dark Knight in 'Batman Begins'. Why can't the next series begin with him already established as the Caped Crusader? This approach worked for Rocksteady Studios' hit video game 'Batman: Arkham Asylum', to critical adulation as well. Next up: the tone. 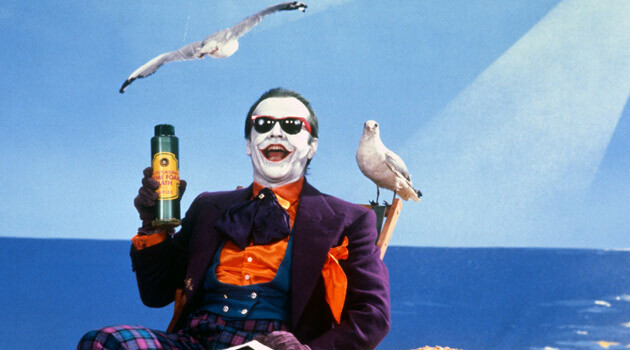 Tim Burton's films were Gothic with an edge of silliness before Joel Schumacher took over the series and upped the silliness too far. It was rumoured that on the set of 'Batman and Robin', Schumacher constantly shouted to his actors through a megaphone: "Remember, we're making a cartoon!" In contrast Nolan's trilogy was super-realistic and at times rather bleak. The next Batman must be somewhere in between. Plausibility mixed with a little visual flair. Introduce an element of heightened reality to Gotham; make its buildings fantastical without being unfeasible. Look at The Shard in London or the outrageous skyscrapers of Abu Dhabi. But also make it dark... this is Batman after all. Ditto the script. 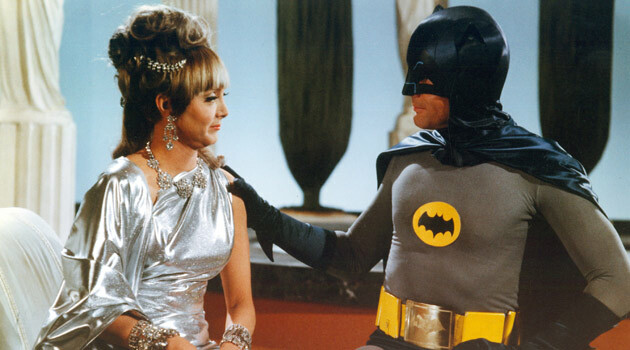 Few want a return to the days of Adam West (much as we love the 1960s series), but in the comics there's a darkly comic tone that we'd love to see more of in future films. Nolan's efforts saved the laughs for Alfred Caine, or whenever Wayne was out of the costume. Remember also that in the comics Batman fought some pretty out-there villains like Killer Croc and Mister Freeze. Creating an atmosphere of heightened reality where these freaky chaps don't seem out of place should be priority, but it's a delicate balancing act. Warner Bros. want to integrate the next Batman franchise into a potential 'Justice League' flick at some point. Obviously planned in response to the huge success of Marvel's 'Avengers Assemble', it remains to be seen how easy it will be to team up Batman, Superman, Wonder Woman, Flash, Green Lantern etc. Will they all need their own movies first, a la Marvel? Joss Whedon's razor-sharp script gave all the actors time to shine and was why 'Avengers' worked so well. Replicating this with an even more unlikely cast of heroes is a very tall order indeed. But who should star and direct? This is the million (or billion) dollar question. The Nolan/Bale partnership worked. So did Burton/Keaton. Who could be the next dynamic duo? Take a look around online and you'll see Michael Fassbender and Armie Hammer's names at the top of people's lists to play the next Batman. The former in particular would certainly be fantastic, charismatic and physically imposing, but is he too much of a big name? Turning to the small screen, how about Michael C. Hall of 'Dexter' fame? He has after all played a character with the dark secret to award-winning perfection already. Jim Caviezel ('The Passion of the Christ', 'Person of Interest') also stands out to us as a potential caped crusader. Before Nolan took charge of the series in 2005 Darren Aronofsky was in contention to direct. The director of 'The Wrestler' would certainly fit, but after his problems with Batman and 'The Wolverine', has he blown his chance to work on a big budget blockbuster? Other potential directors aren't so obvious. Duncan Jones, director of the wonderful 'Moon' and 'Source Code' is who first sprang to our minds. With 'Moon' he made a character-driven cult classic and with 'Source Code' he showed how capable he is when it comes to directing action. Young and full of ideas, he could certainly add a nice twist to the Batman story. Following Nolan's epic conclusion it's clear that whoever takes the reins next has a hell of a task ahead of them - and we wish them the best of luck.